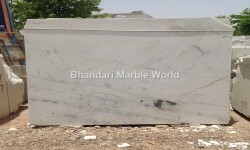 We are a top leading Indian Marble Manufacturers, Exporters, Supplier based in Kishangarh Rajasthan India and Wholesale Suppliers of different types of colour Indian Marbles & the high quality & highly demanding Indian Green Marble, Makrana White Marble, Indian Onyx Marble and Marble Stone. 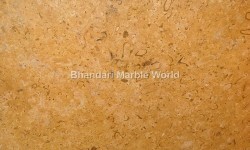 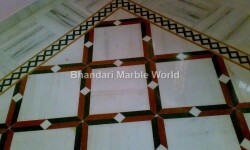 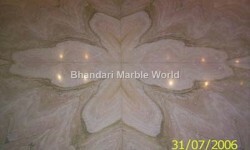 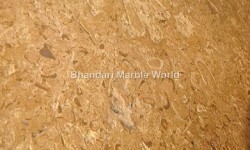 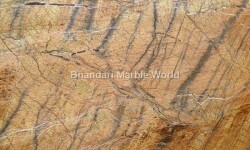 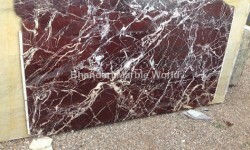 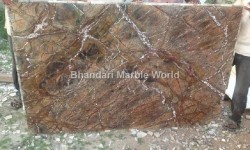 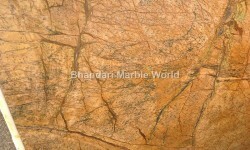 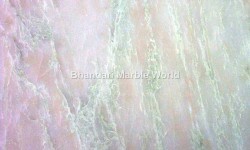 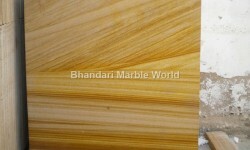 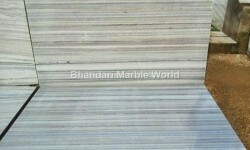 We are suppliers of Indian Marble in Bangalore, Delhi, Kolkata, Mumbai and other Cities. 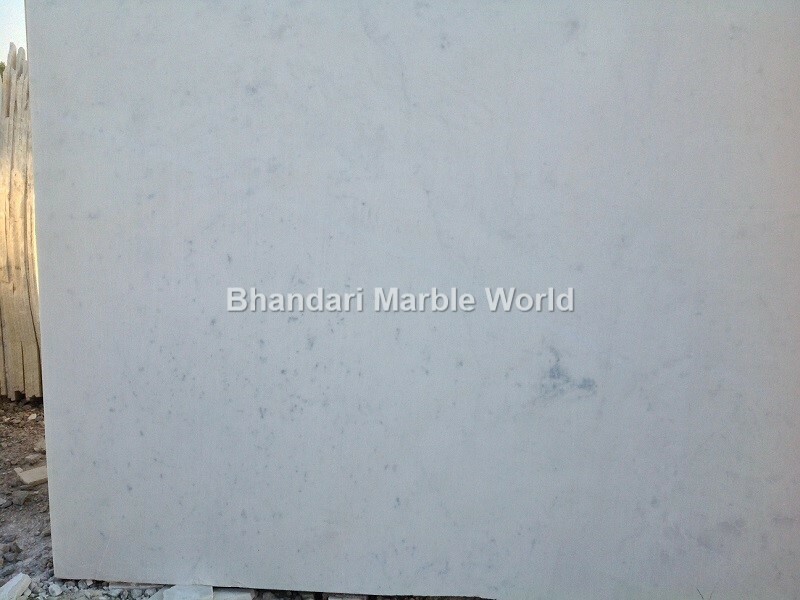 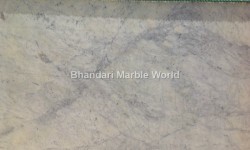 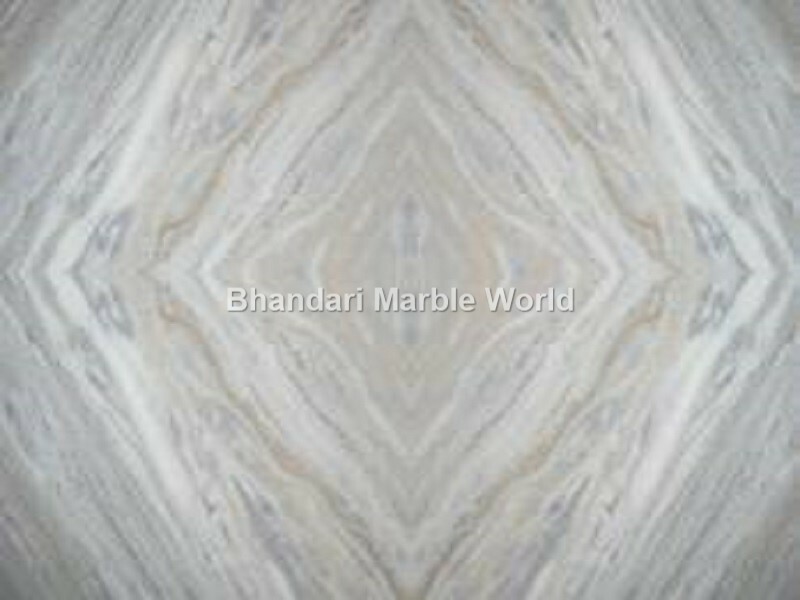 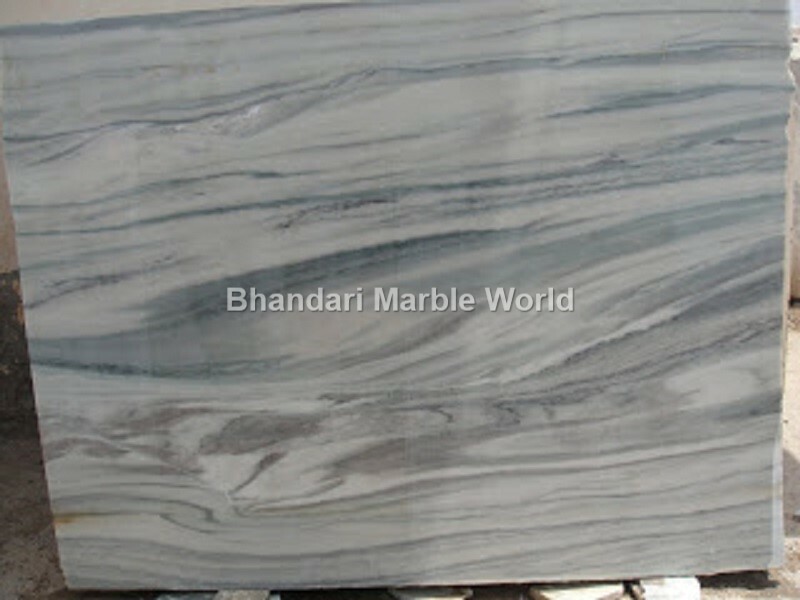 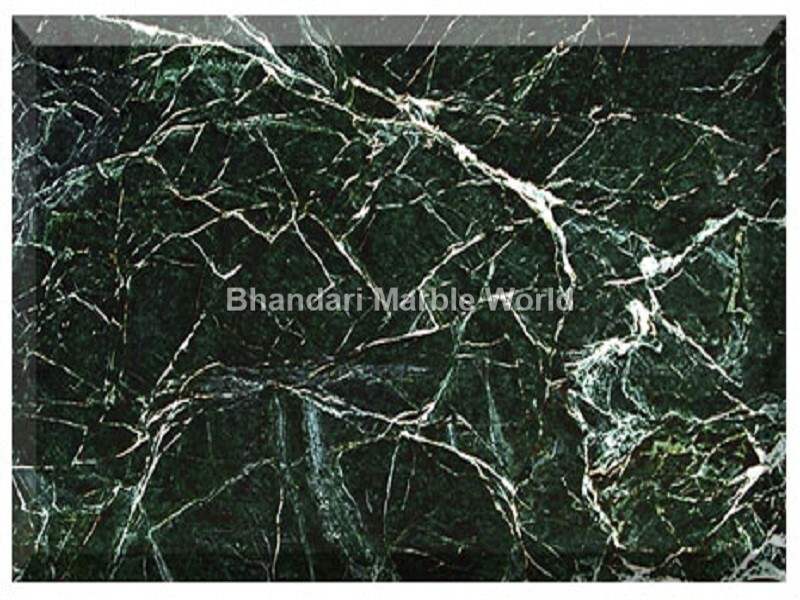 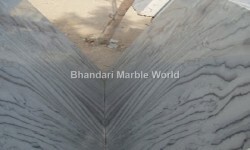 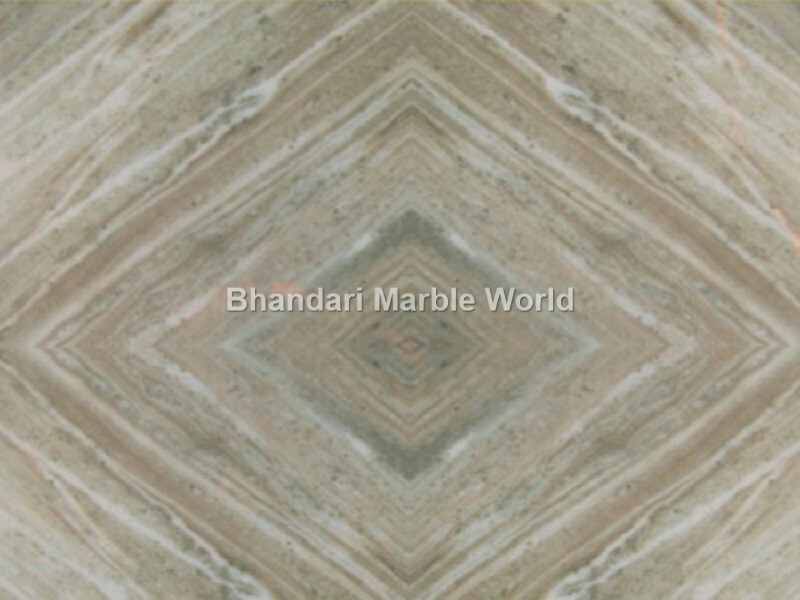 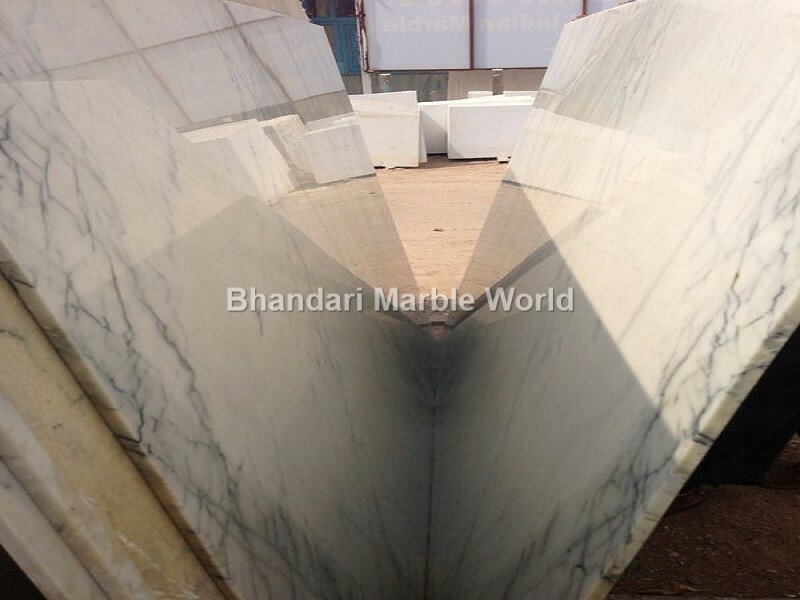 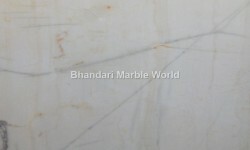 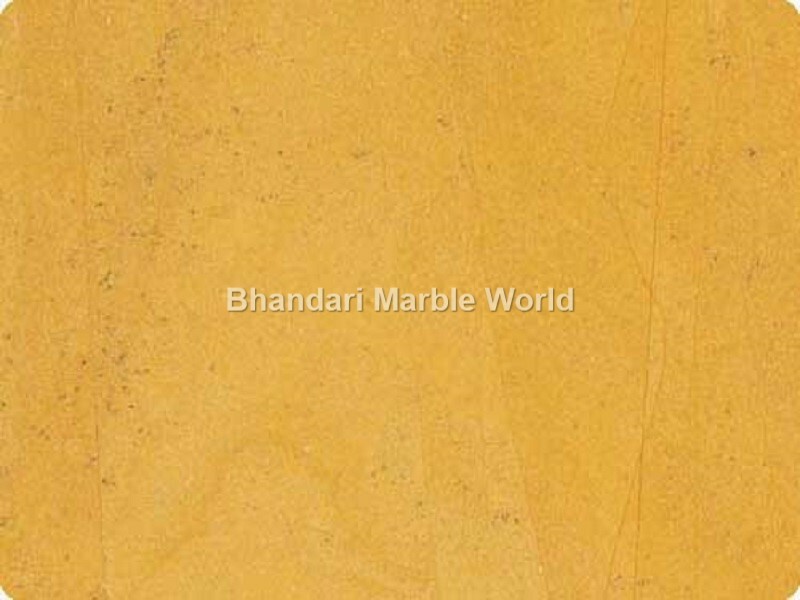 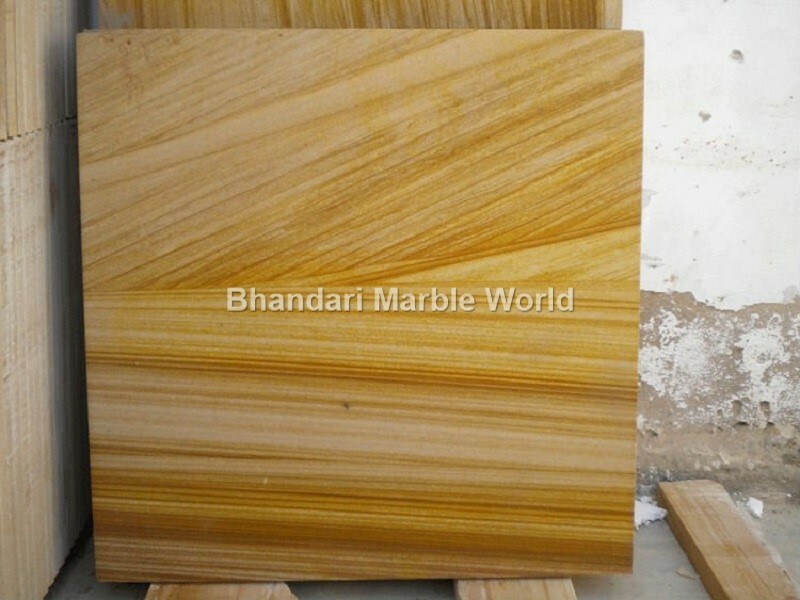 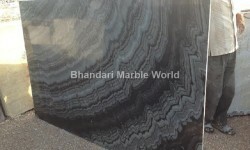 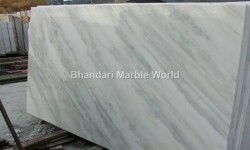 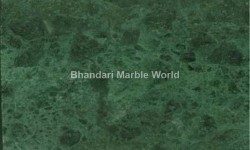 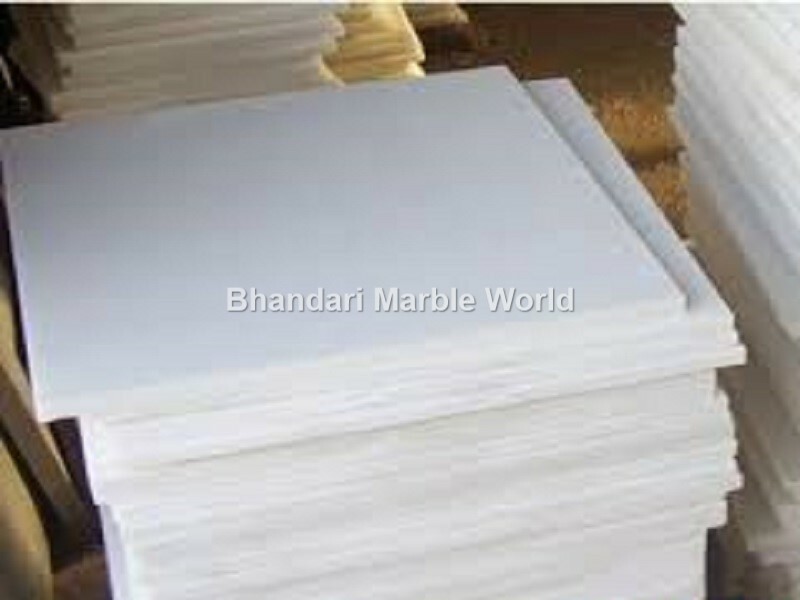 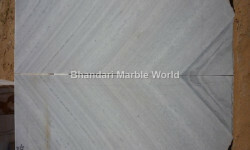 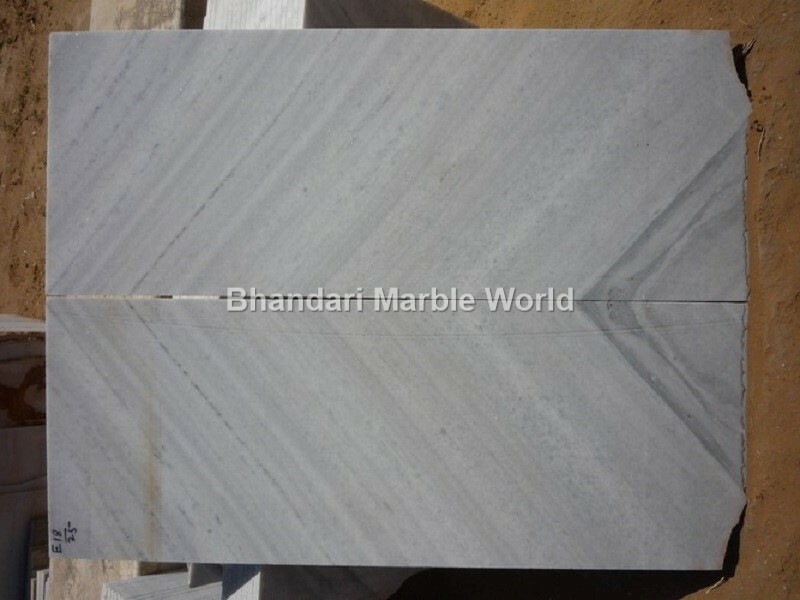 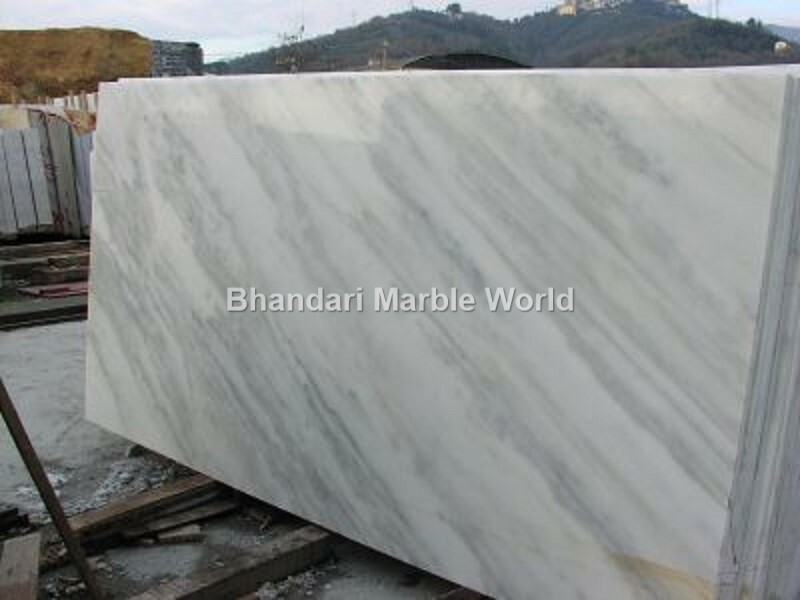 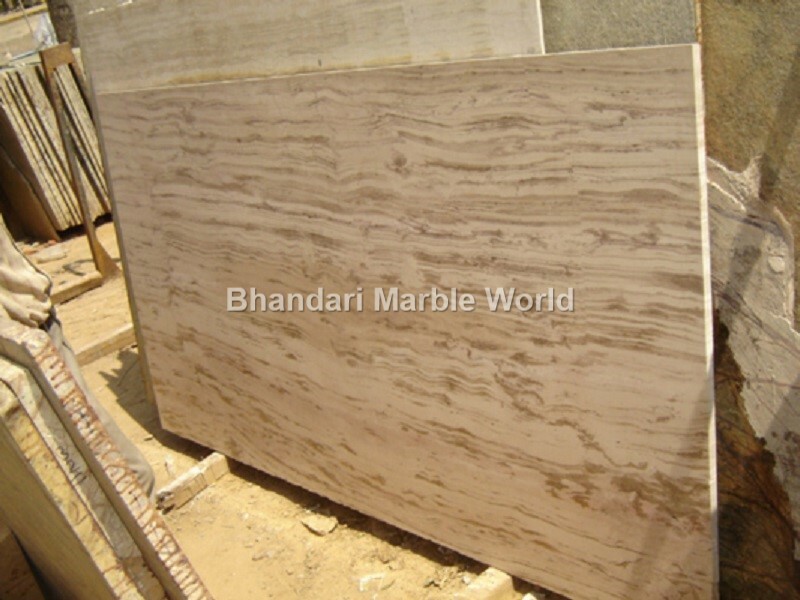 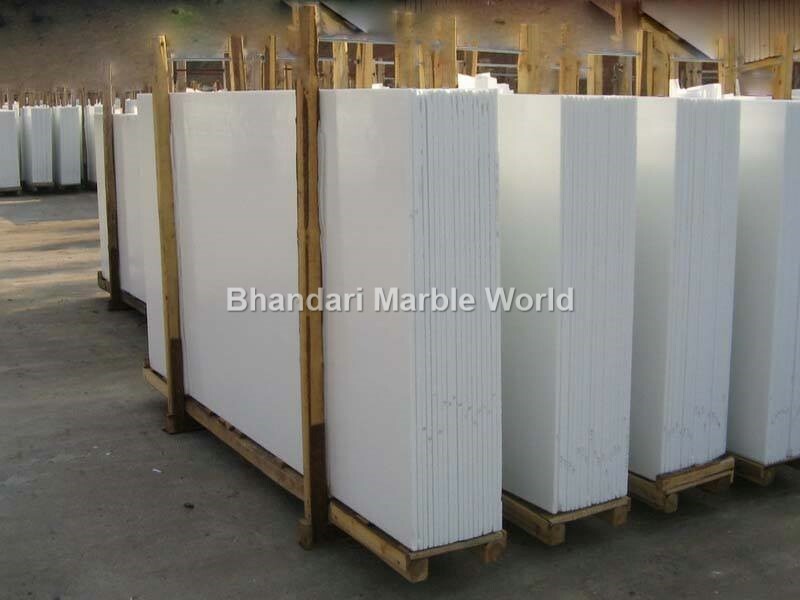 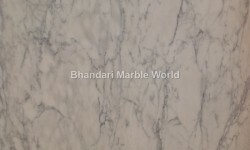 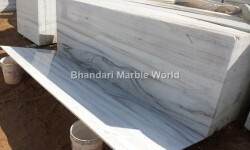 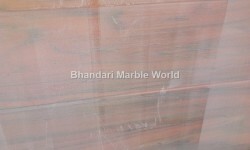 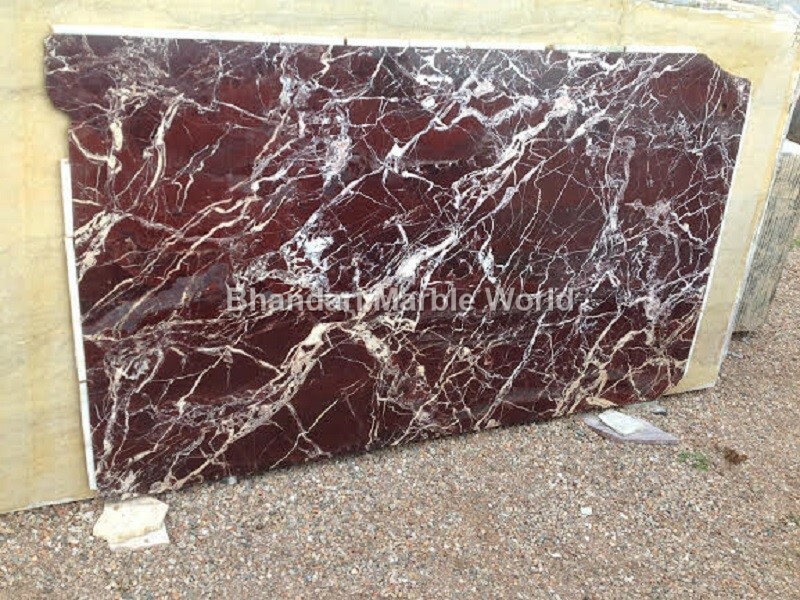 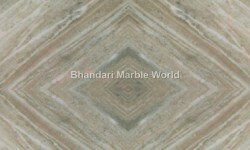 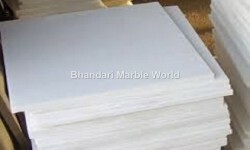 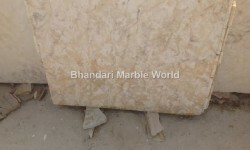 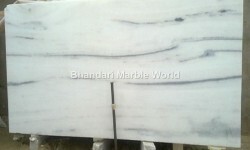 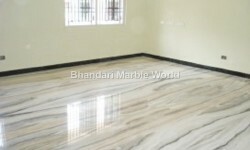 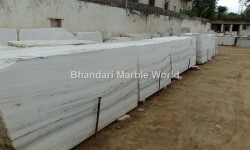 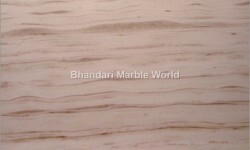 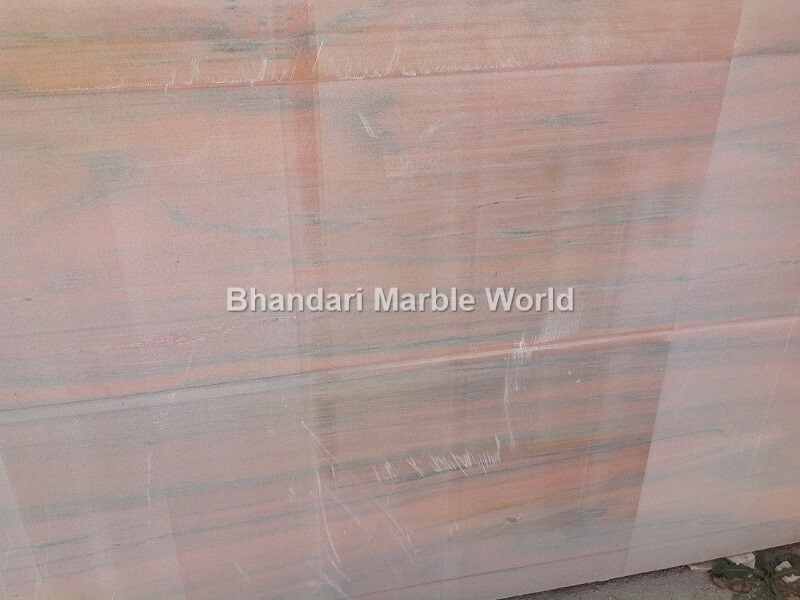 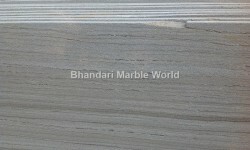 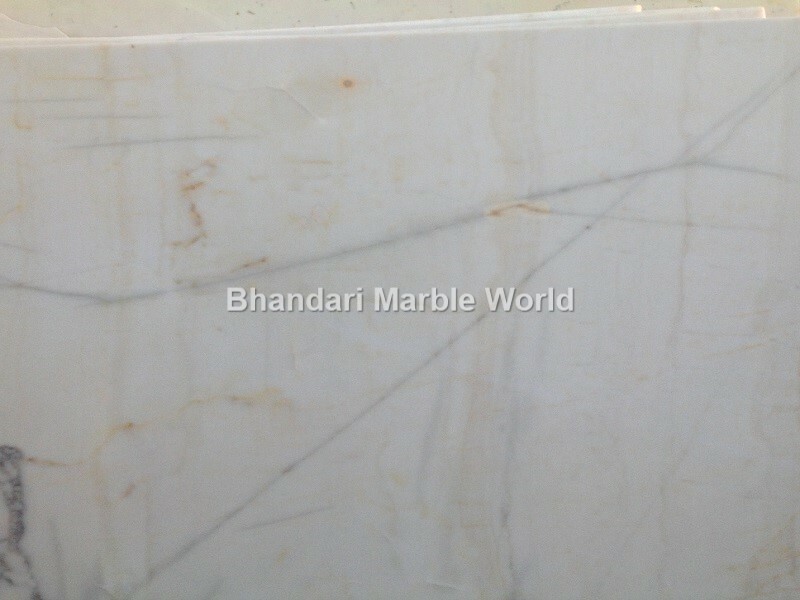 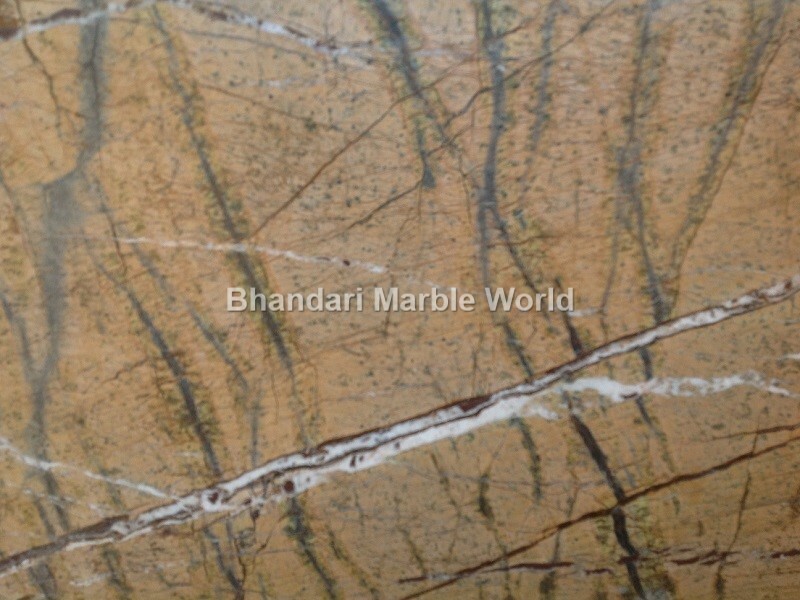 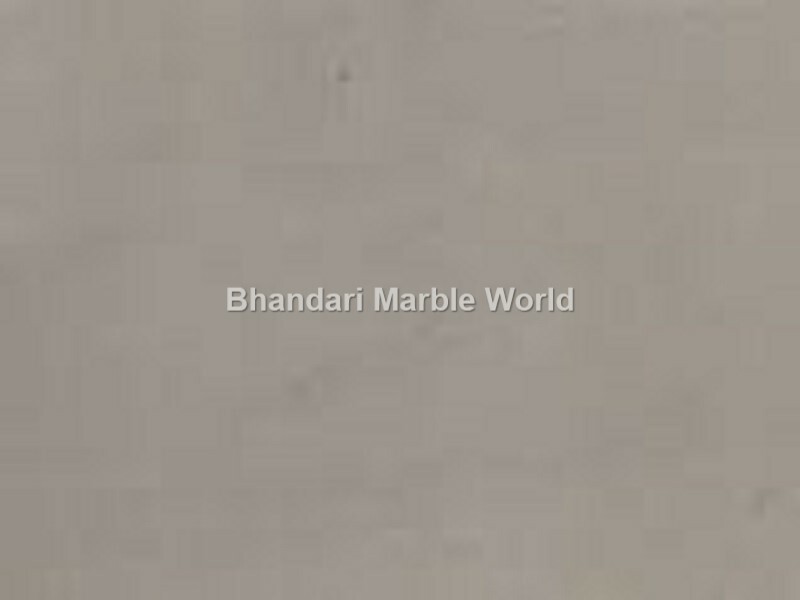 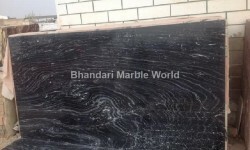 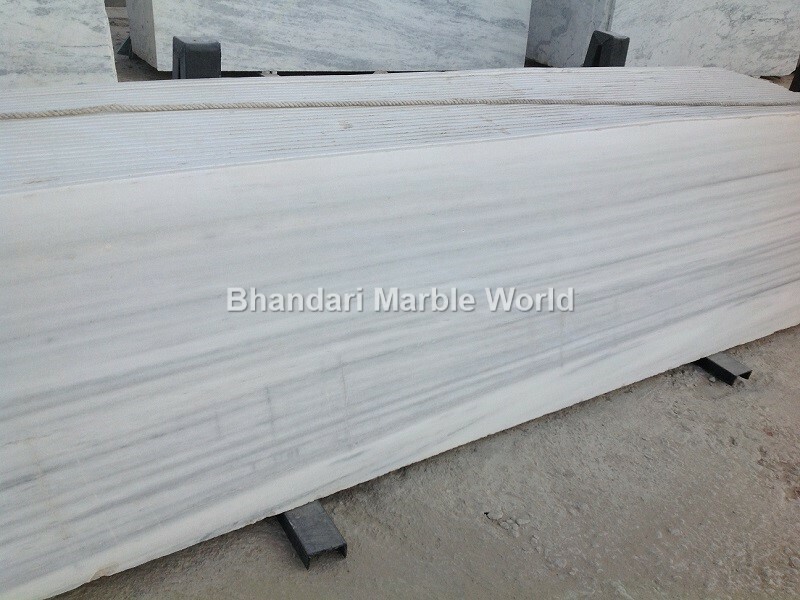 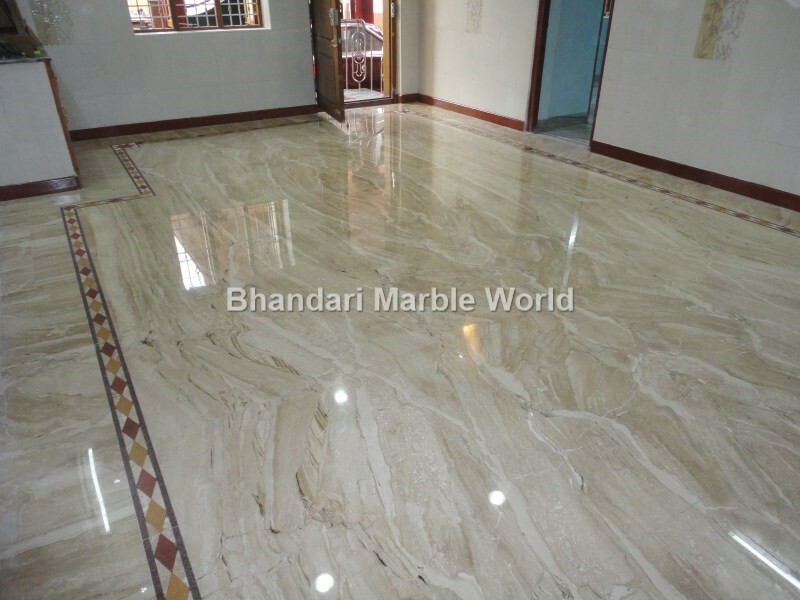 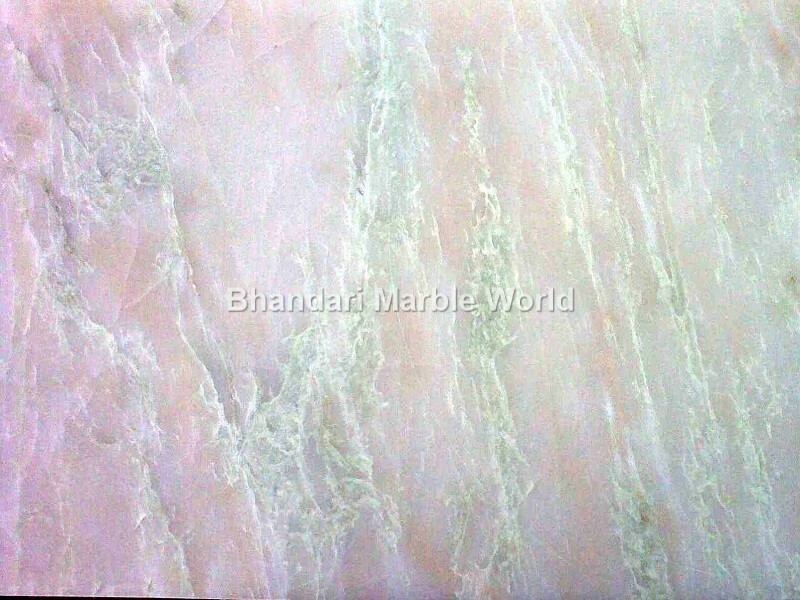 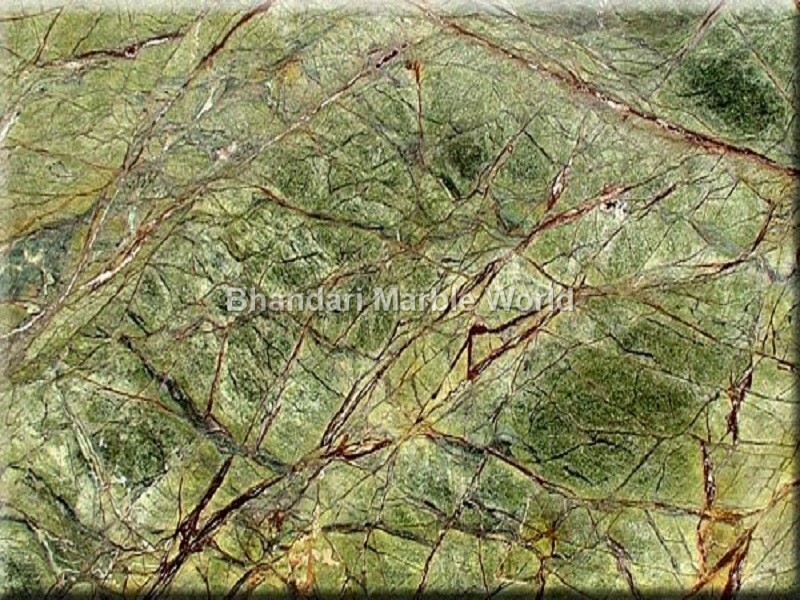 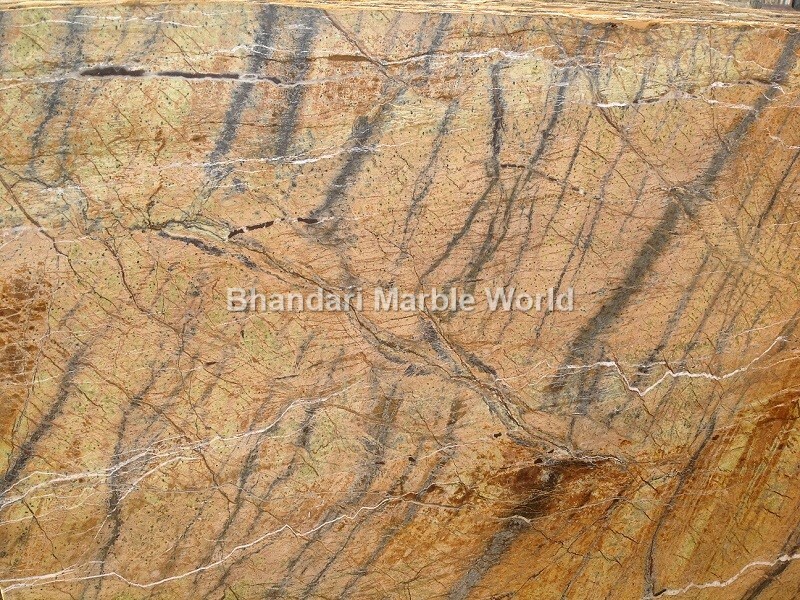 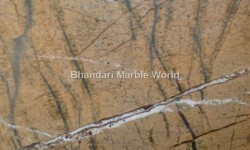 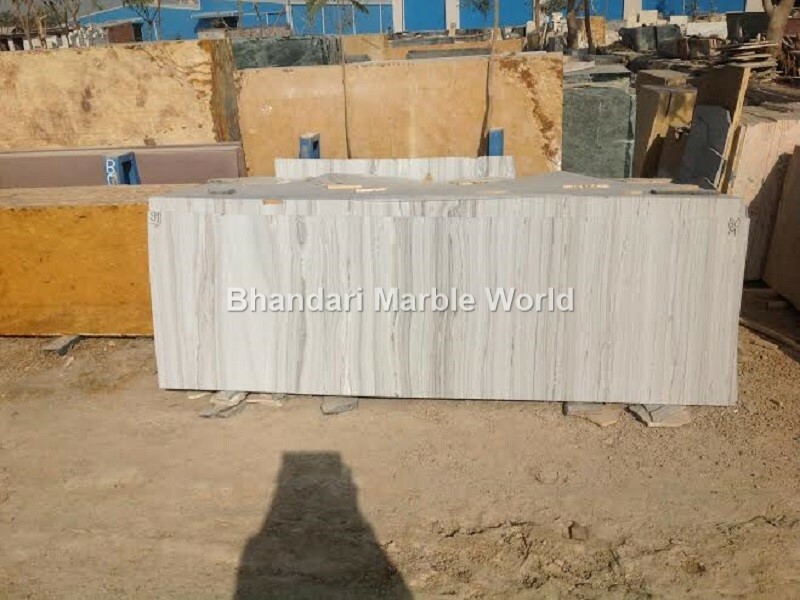 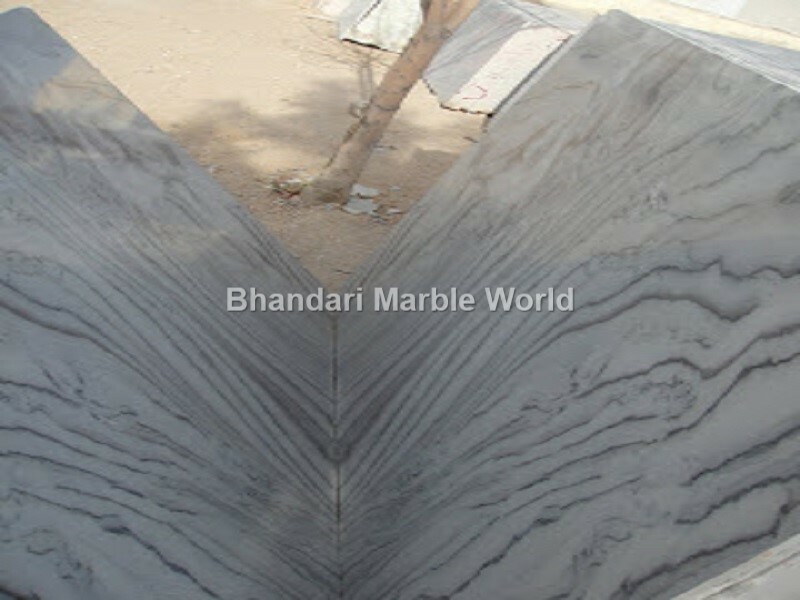 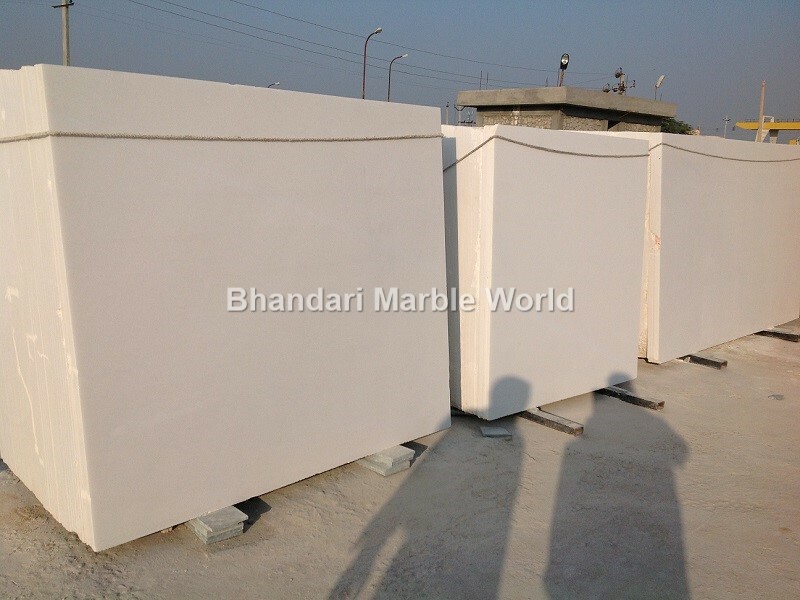 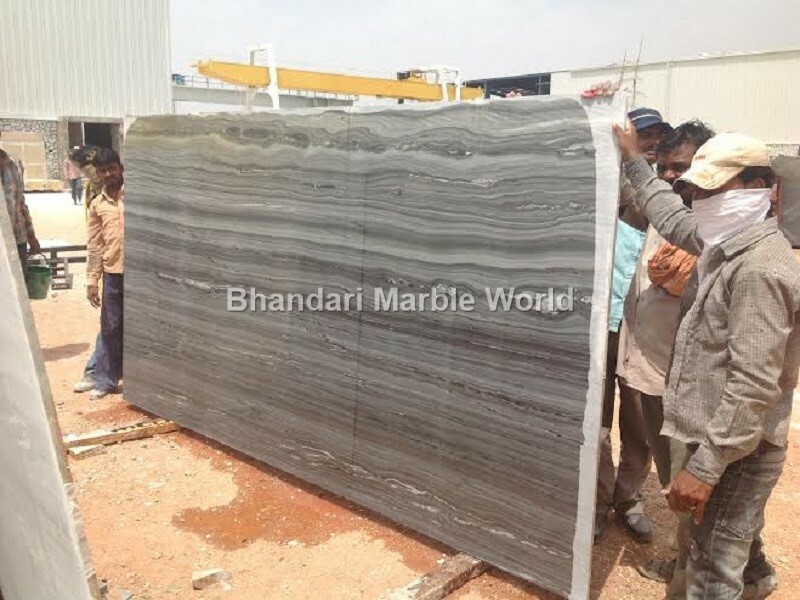 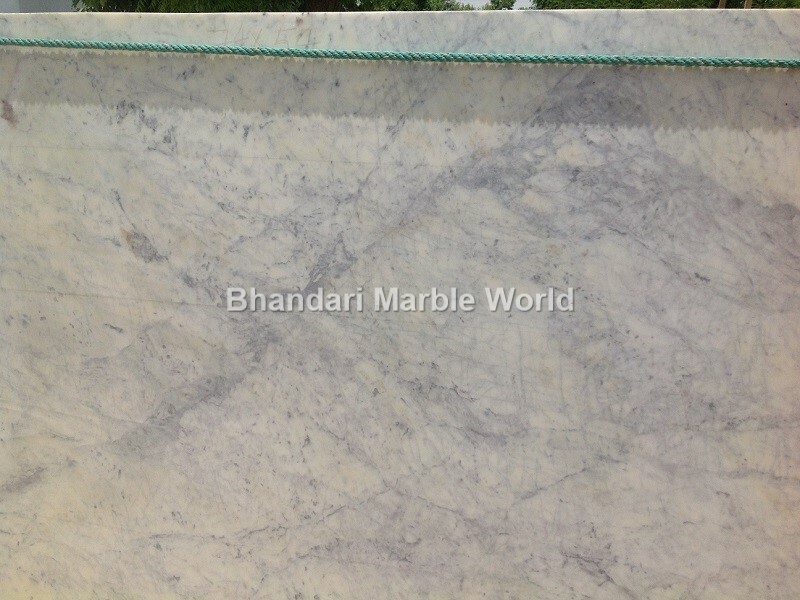 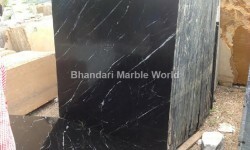 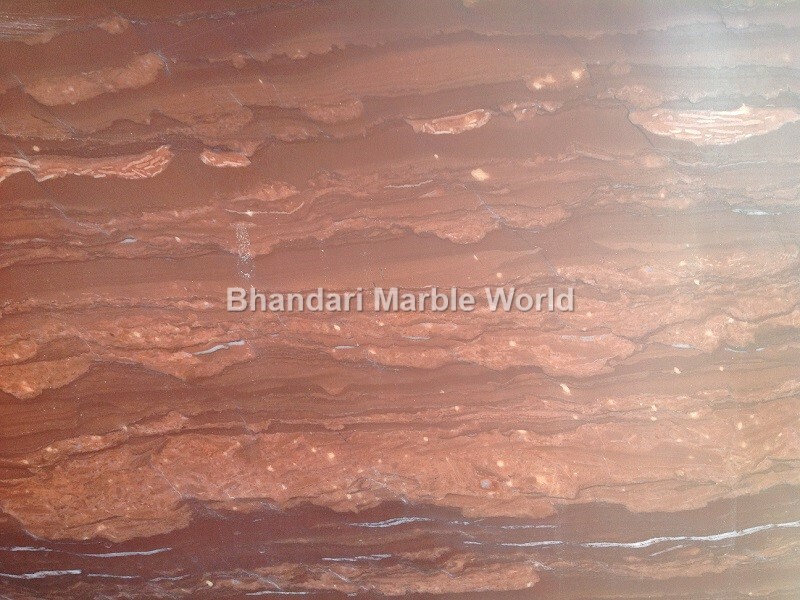 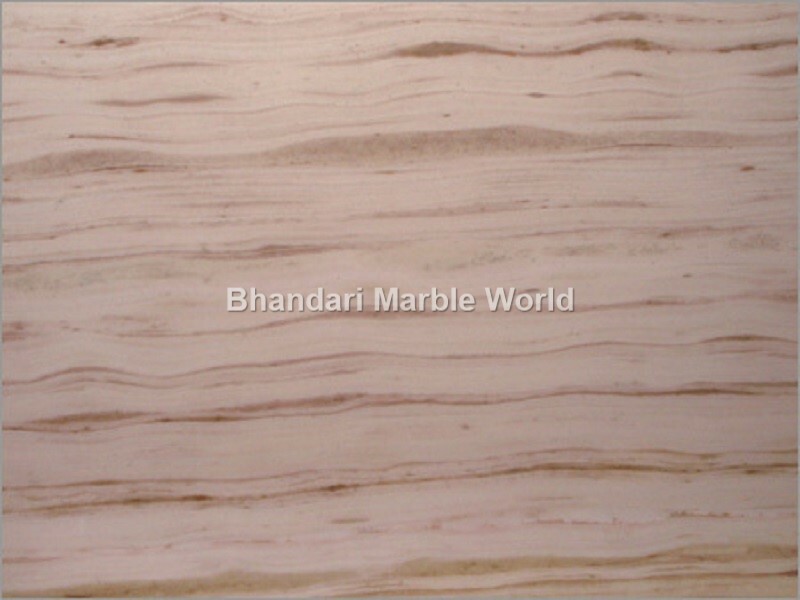 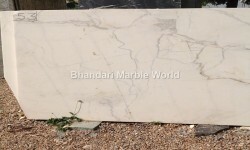 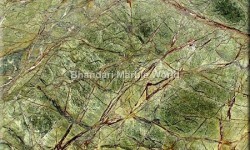 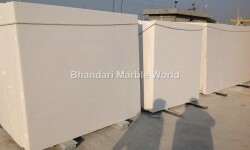 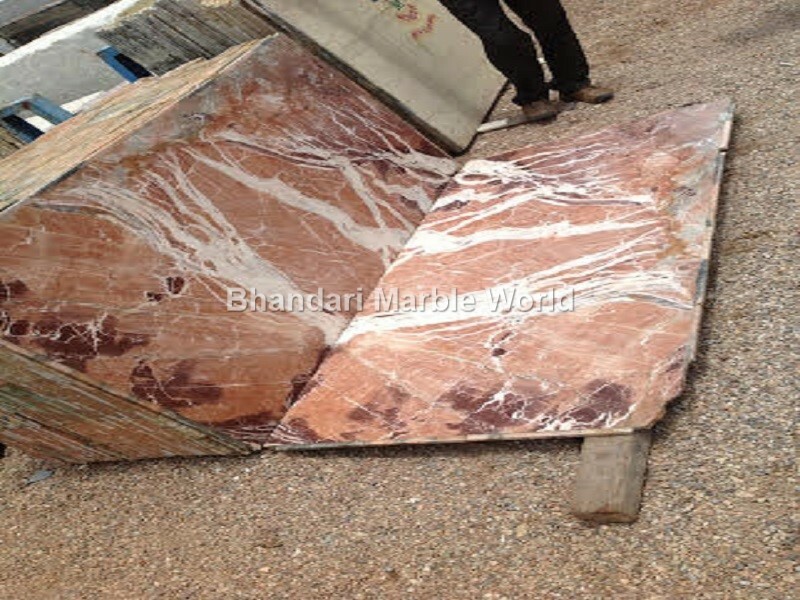 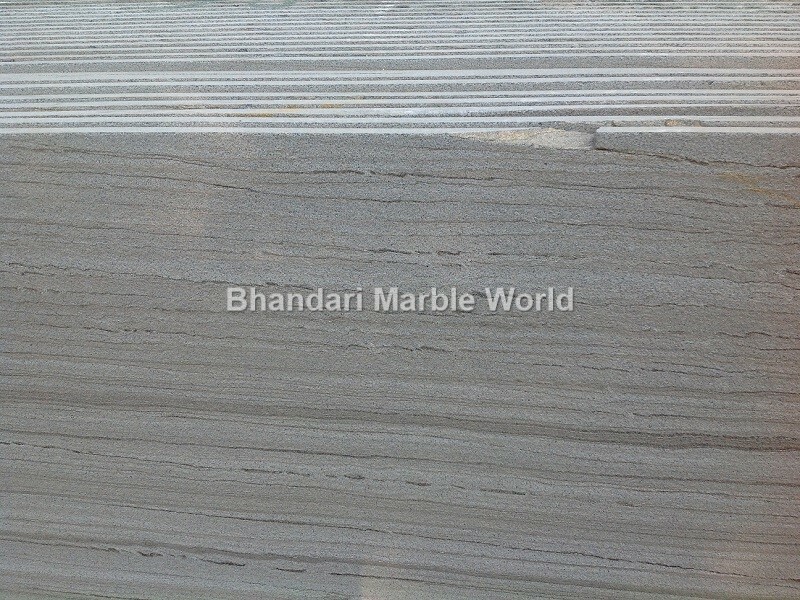 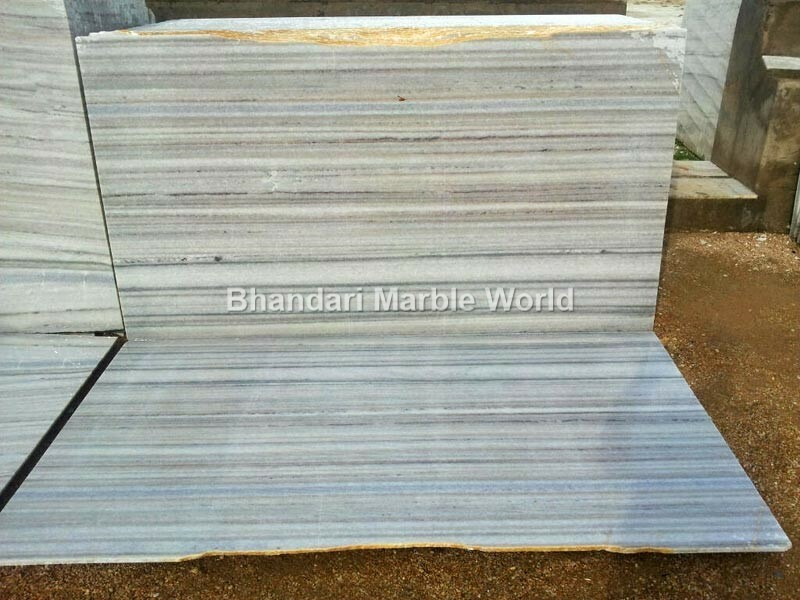 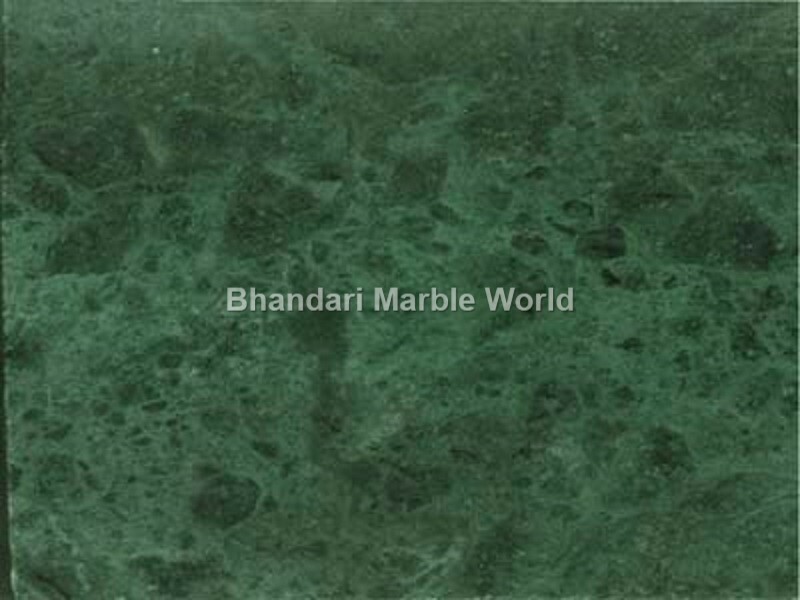 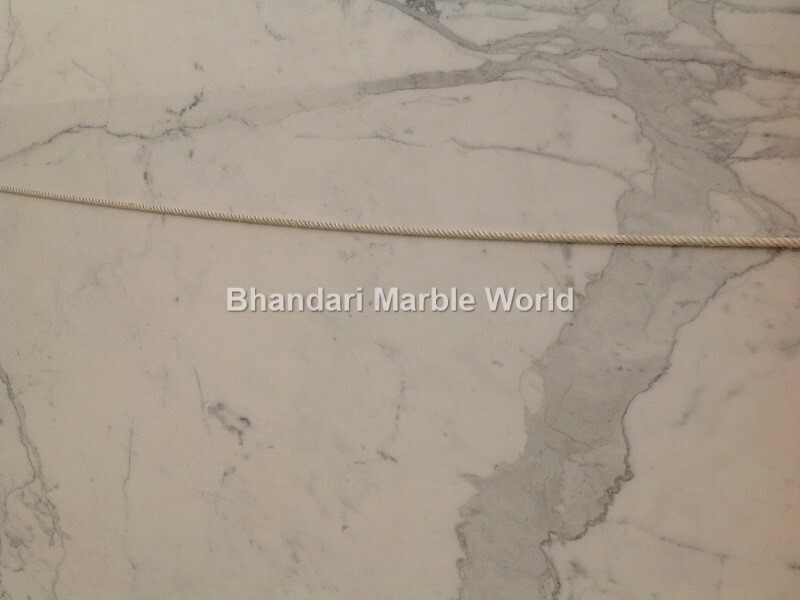 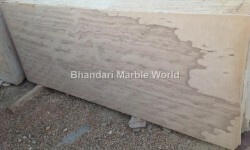 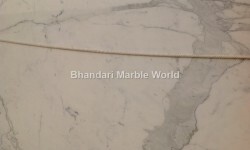 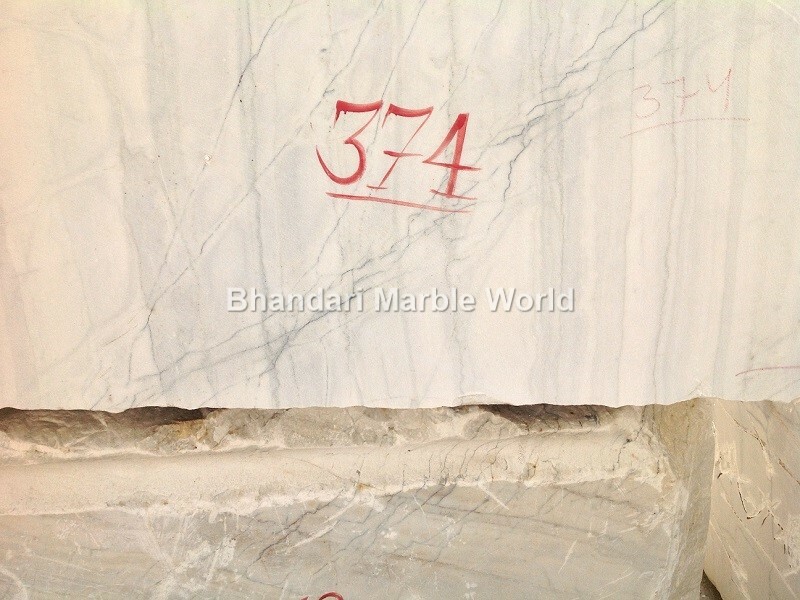 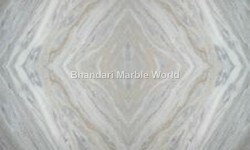 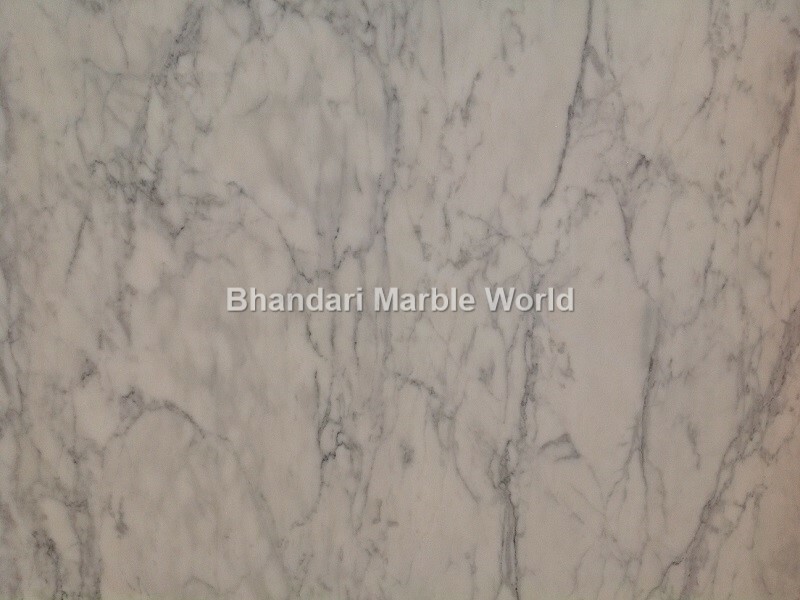 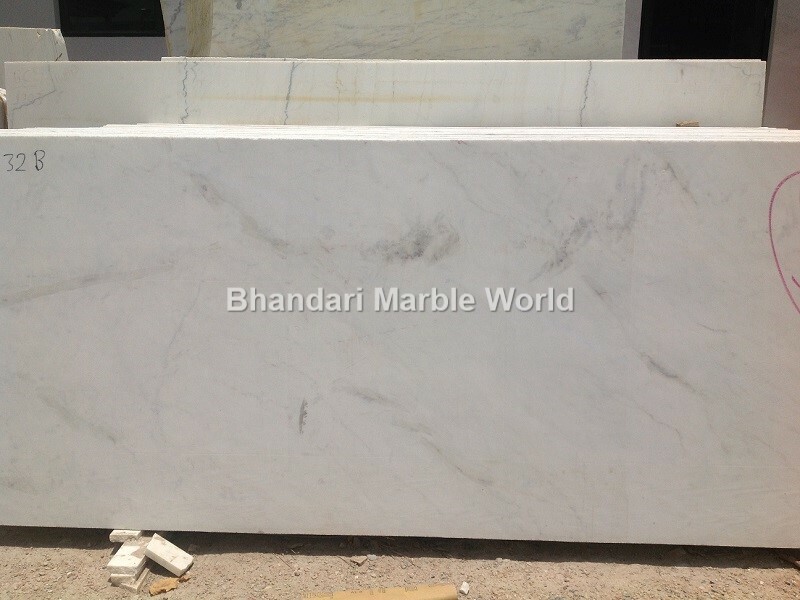 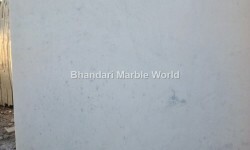 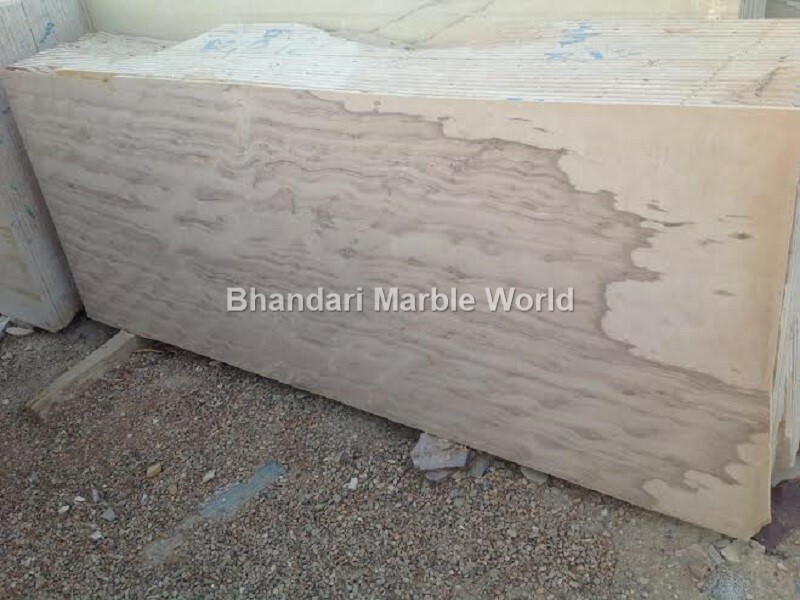 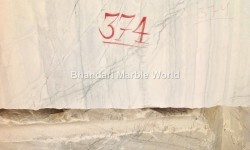 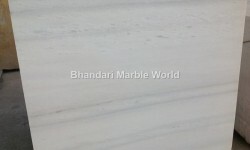 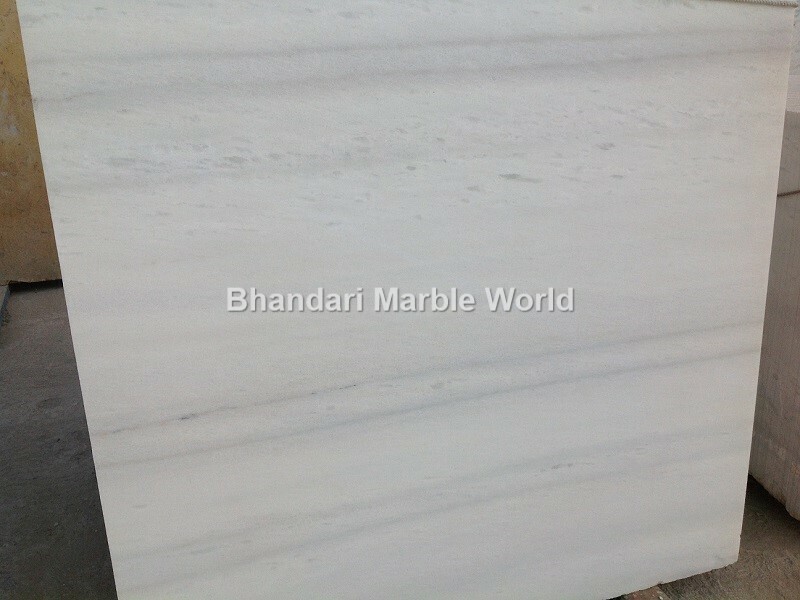 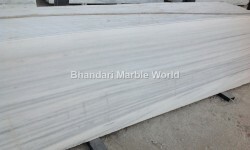 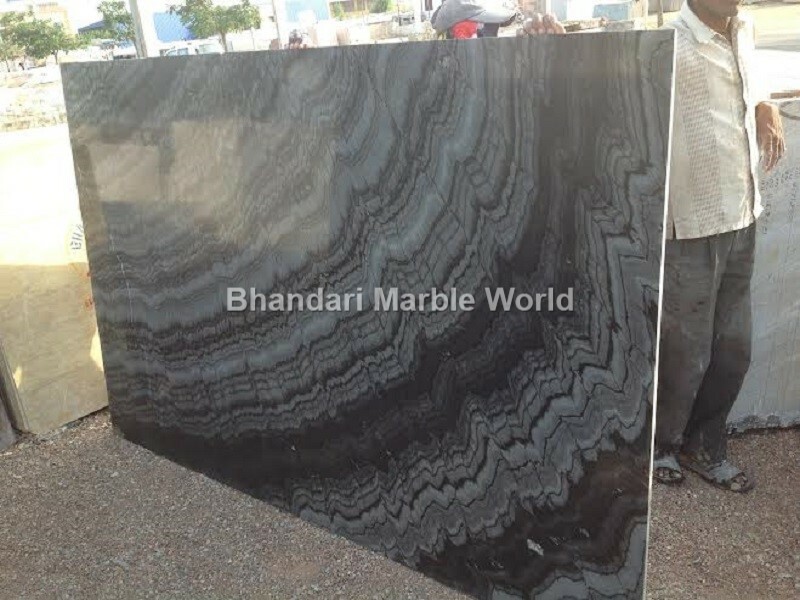 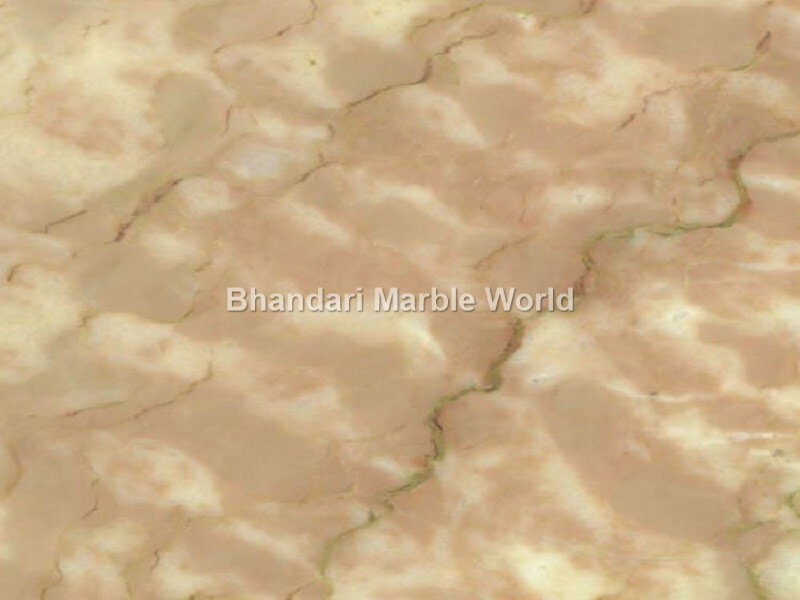 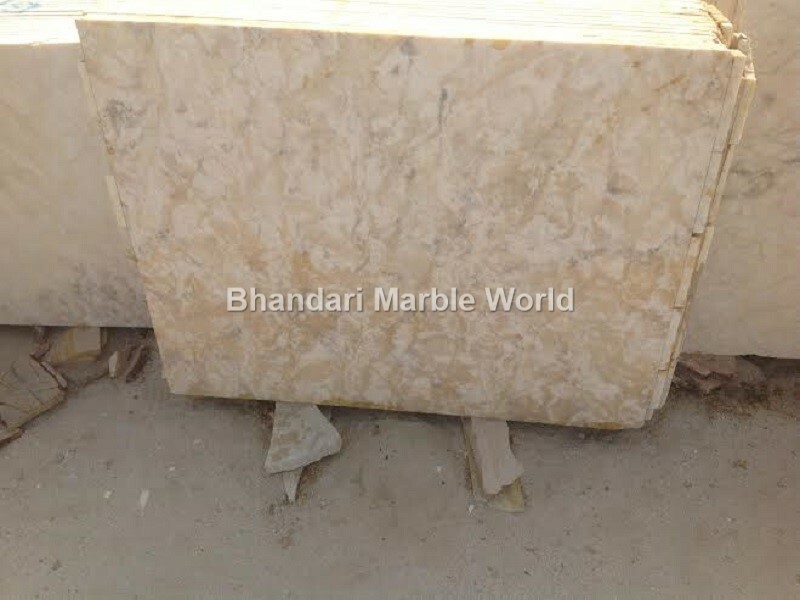 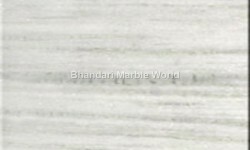 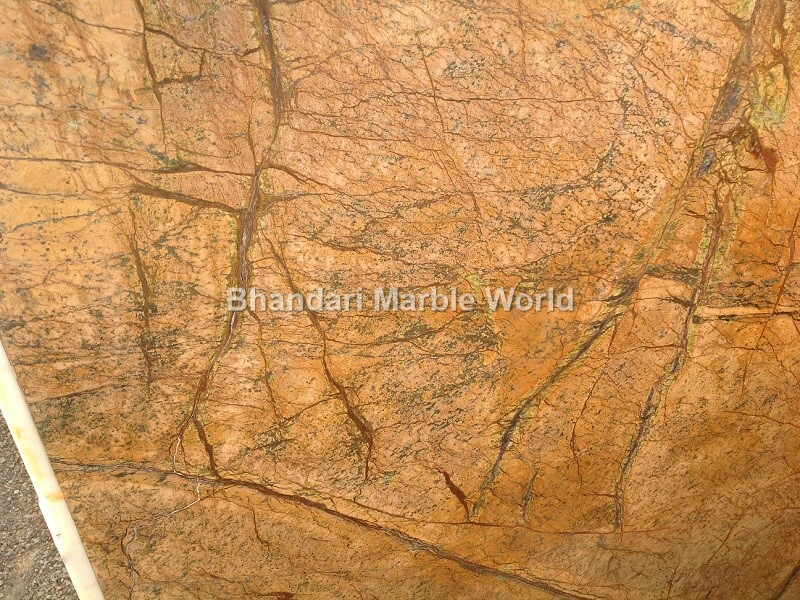 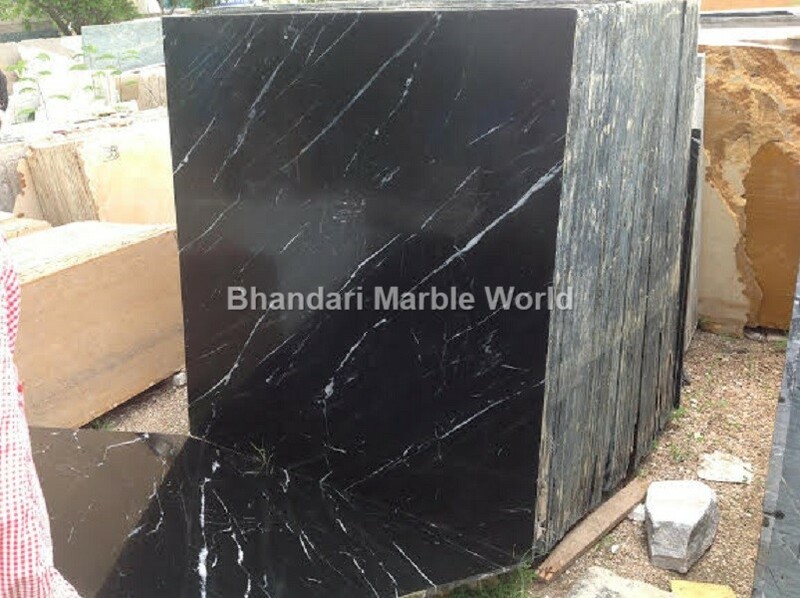 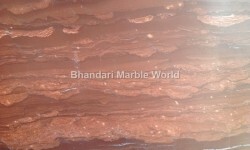 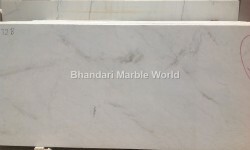 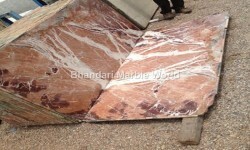 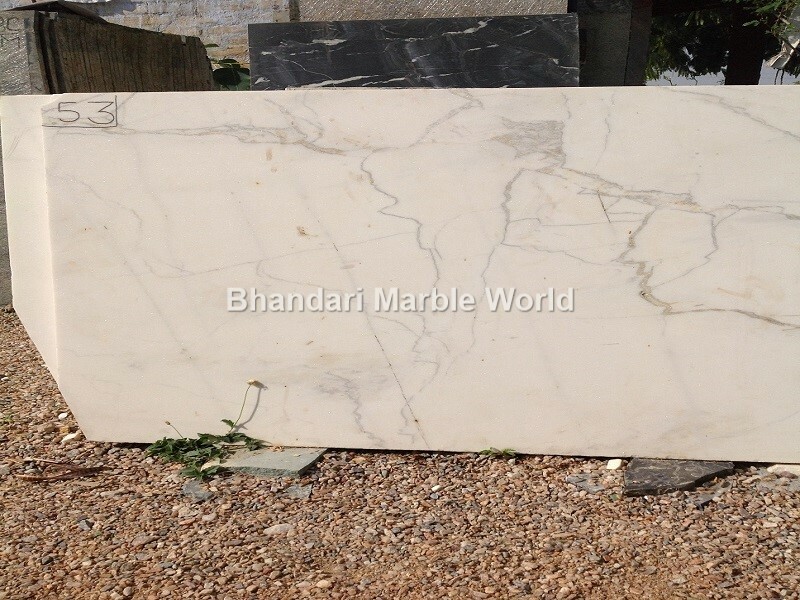 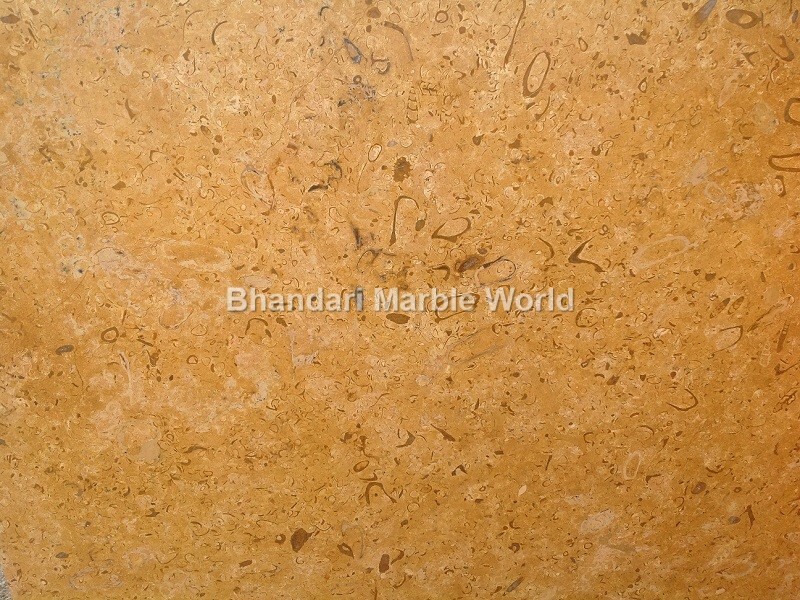 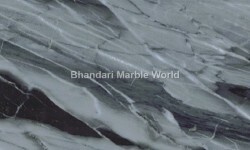 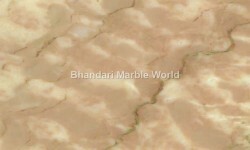 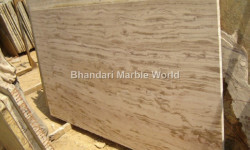 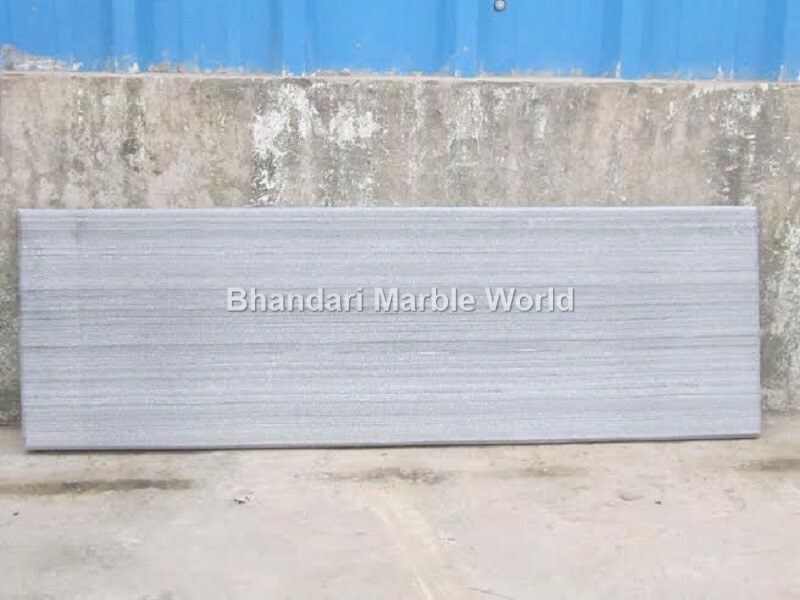 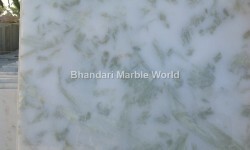 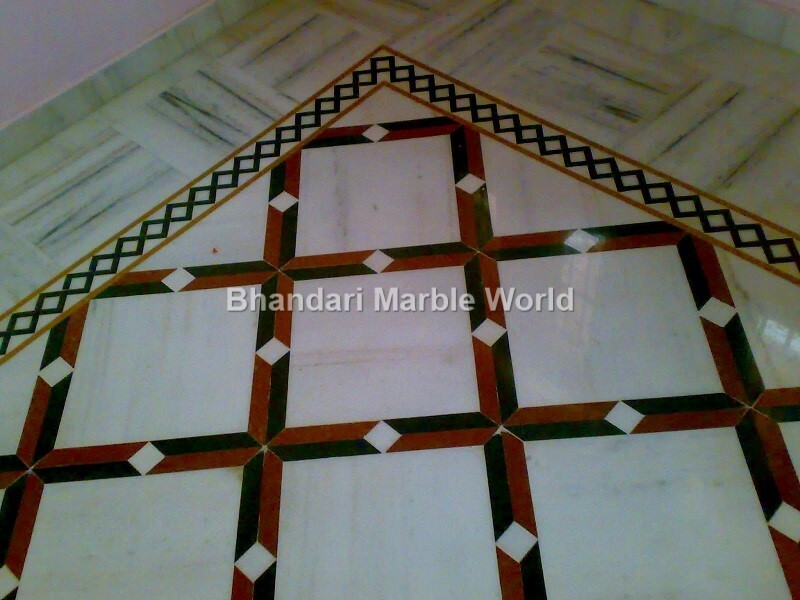 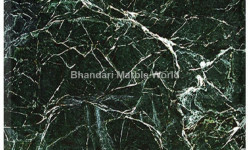 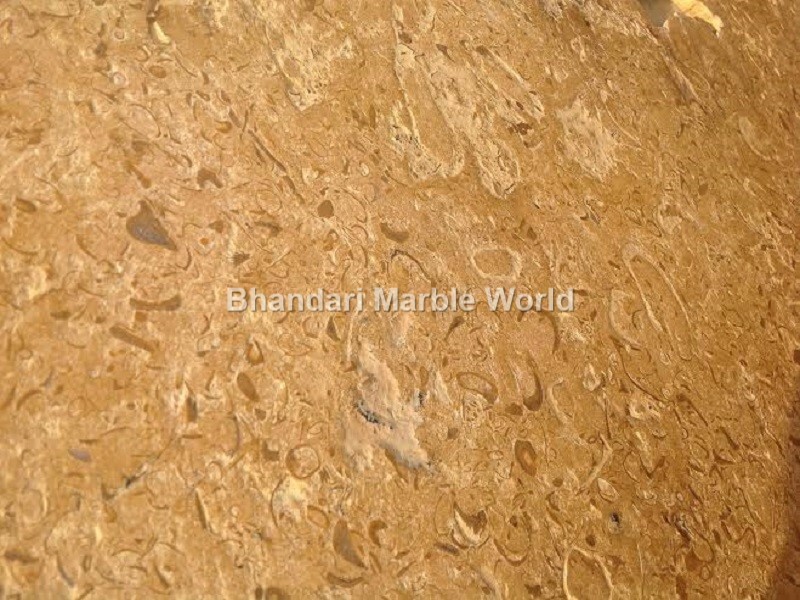 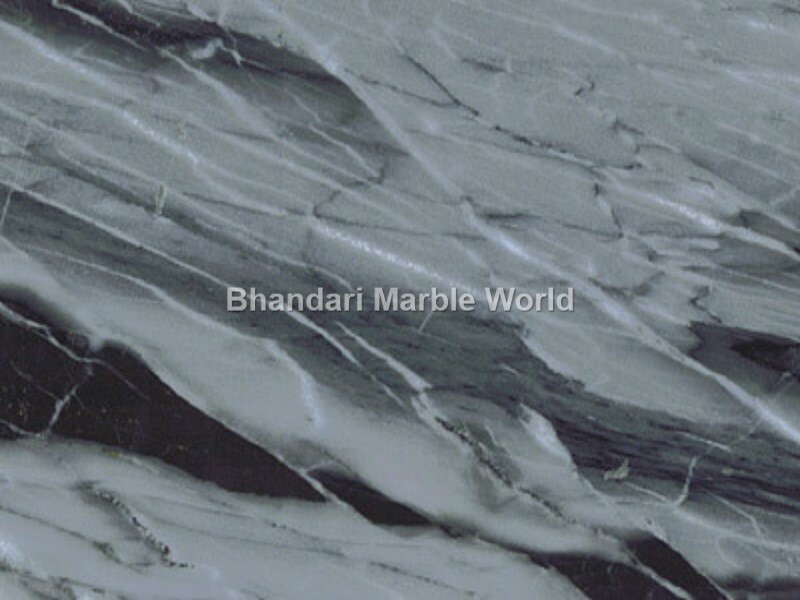 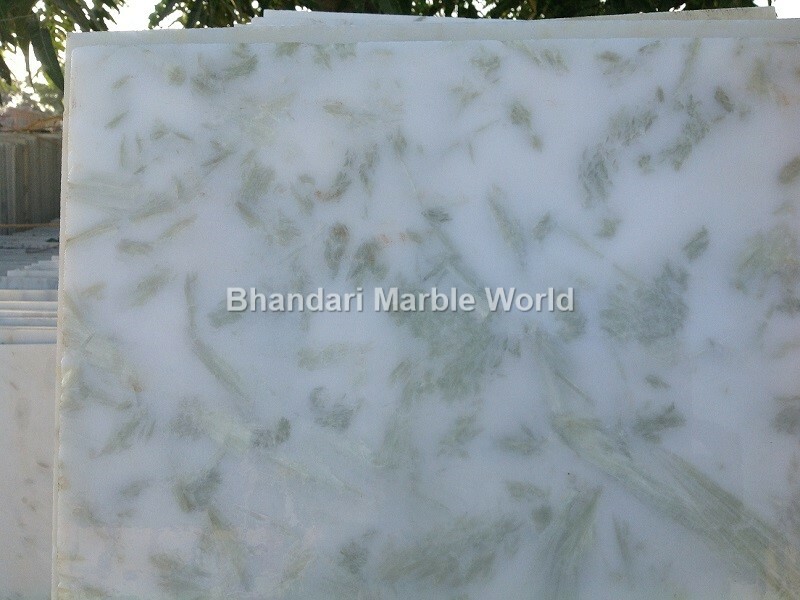 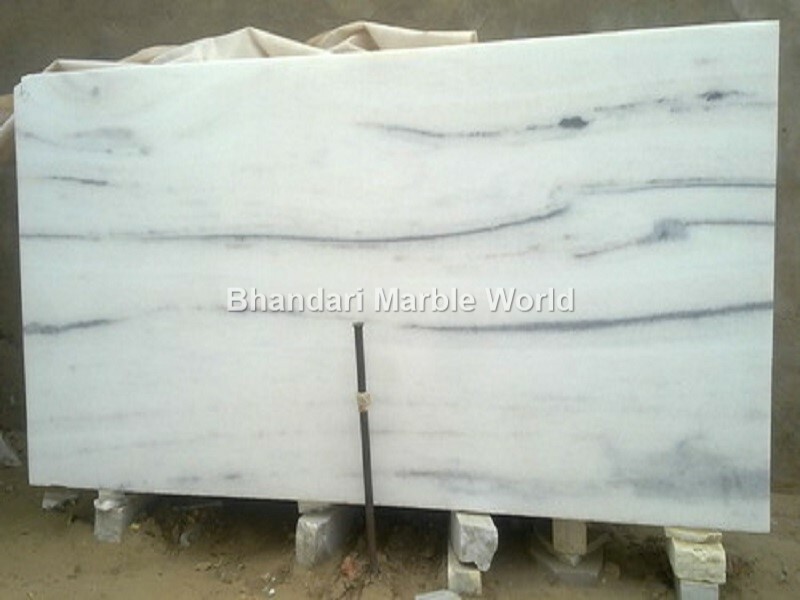 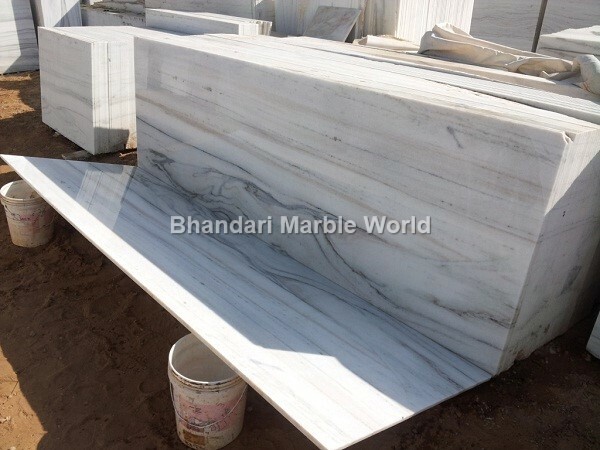 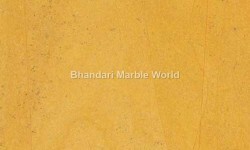 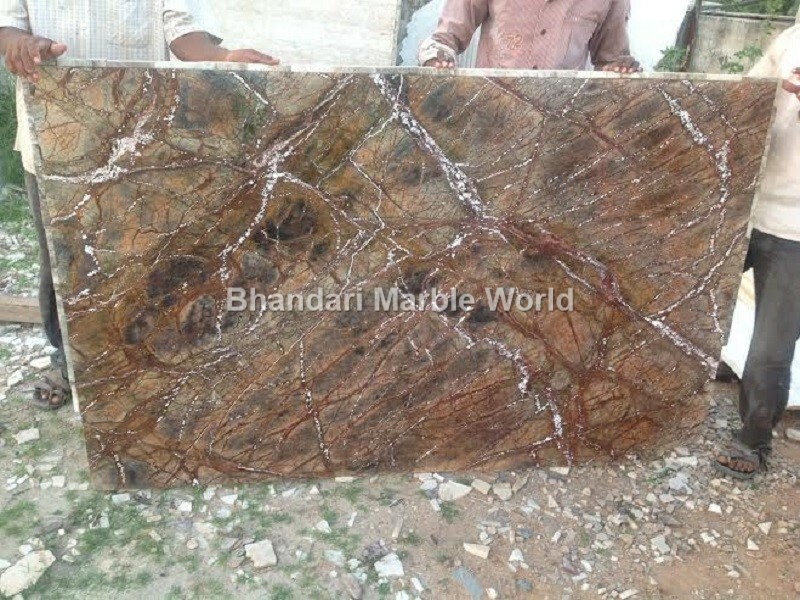 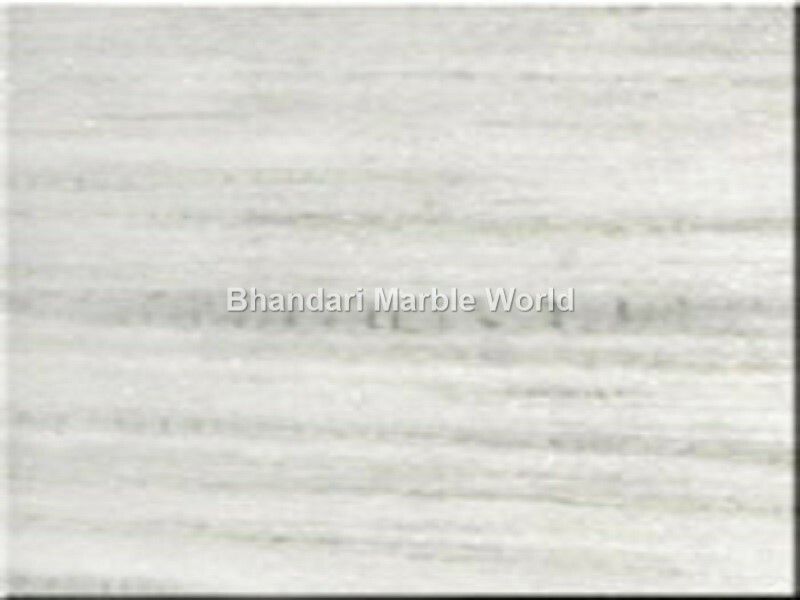 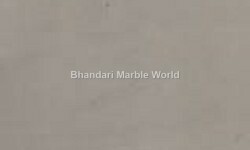 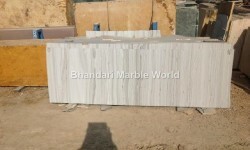 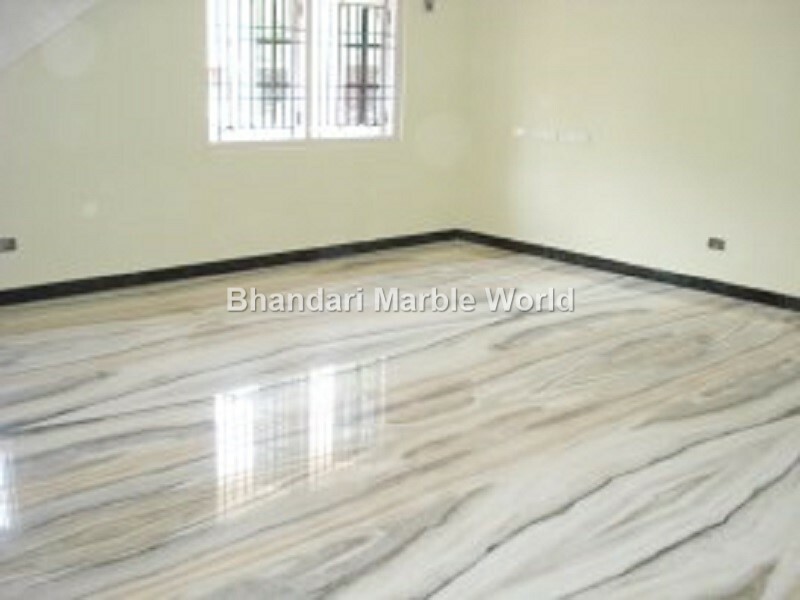 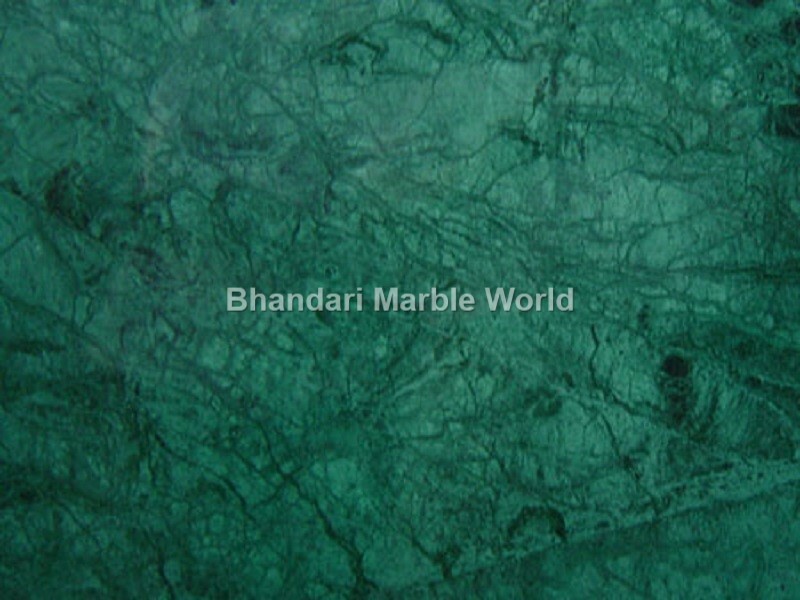 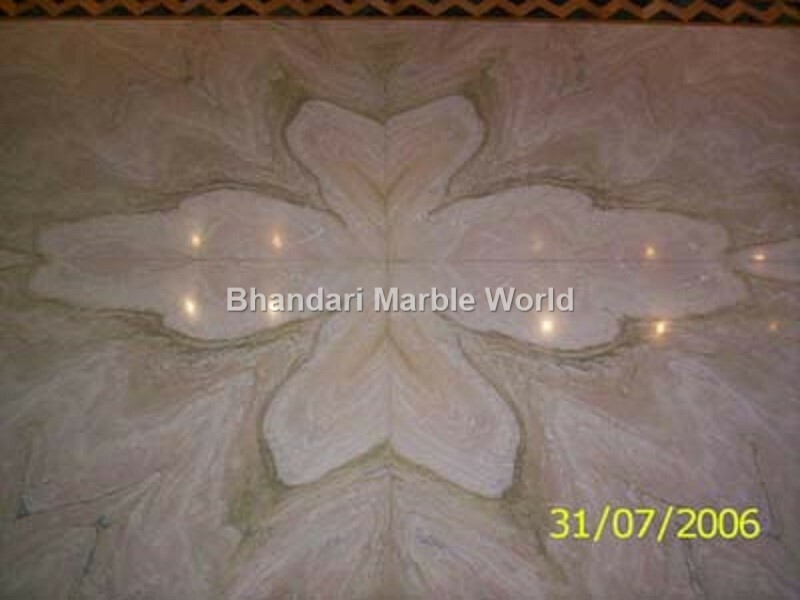 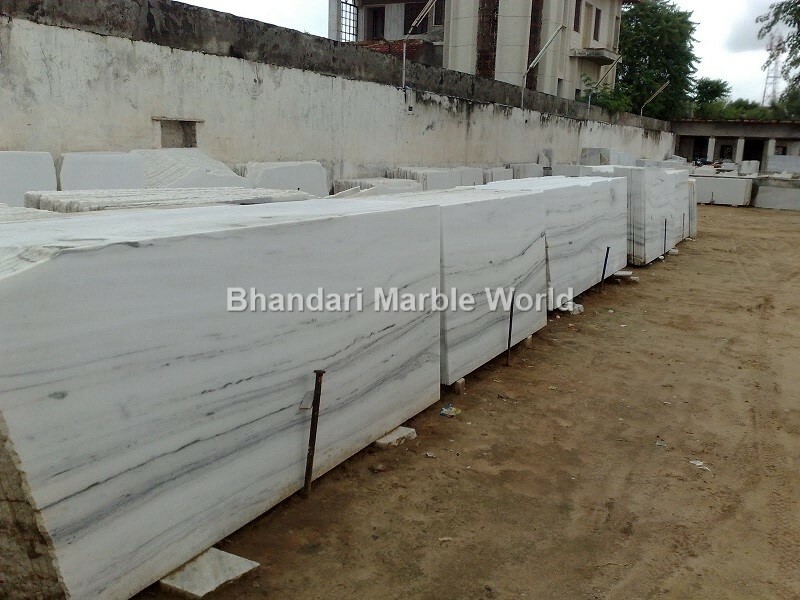 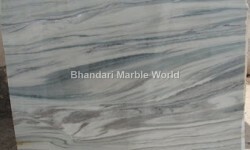 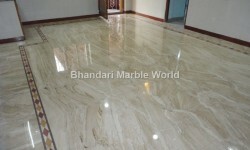 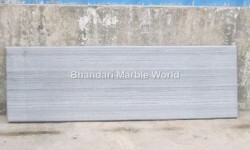 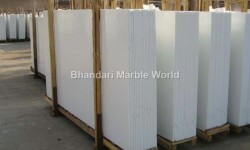 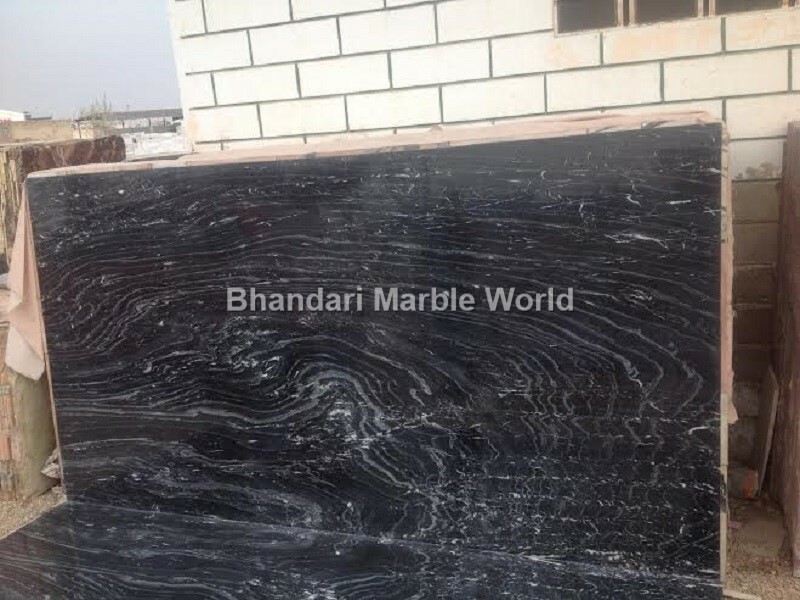 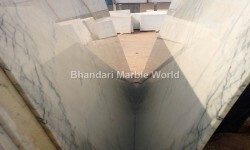 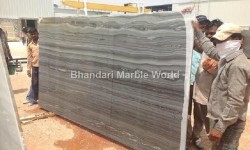 Bhandari Marble World is one of the largest Manufacturers, Suppliers and Exporters of Marble Slabs, Floor Tiles, Blocks, Green Marble Slabs, Tiles, Rainforest Green Marble Slabs, Tiles, Marble Counter Top and Marble Stone. 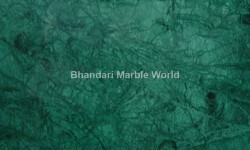 If you are in looking of Indian Marble, Green Marble, Forest Green Marble, Indian Onyx Marble, Green Onyx Marble, Makrana Marble, White Marble, Kishangarh Marble, Morwad Marble, Katni Marble. 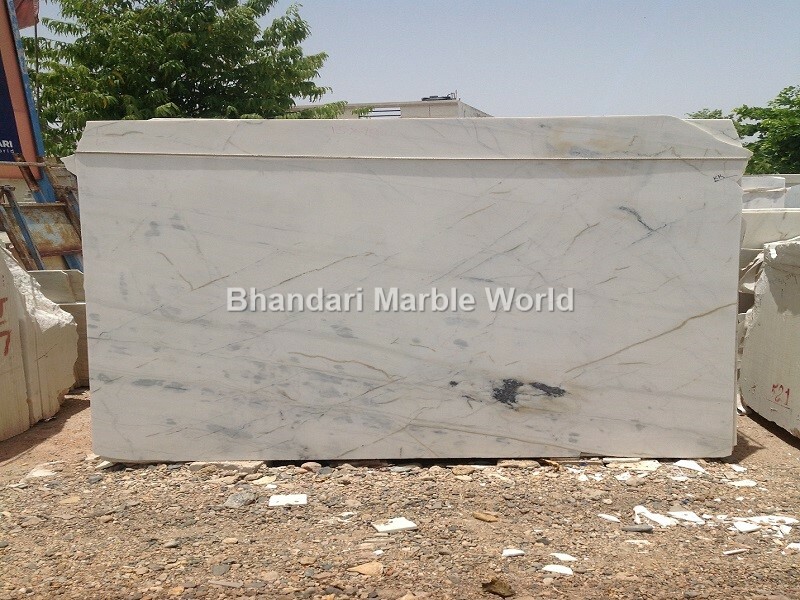 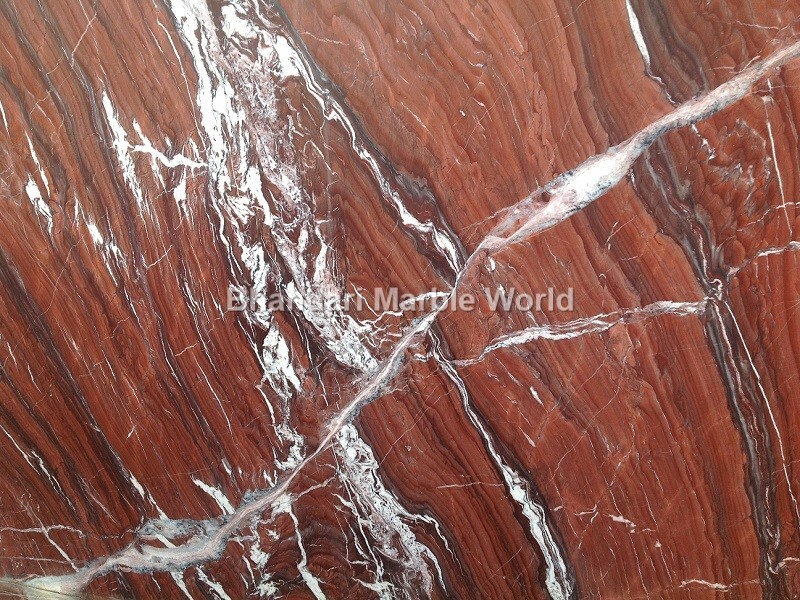 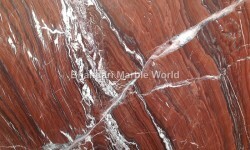 Please get in touch for the best quality marble, color, varieties and drop us an email with your requirements for affordable Indian Marble Prices.